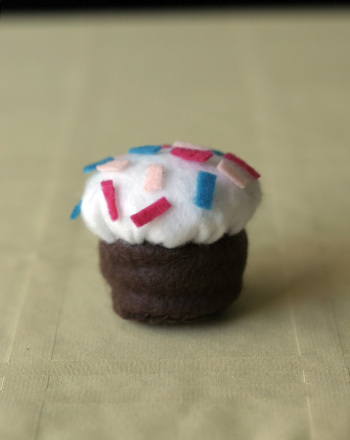 Not only a fun way to practise sewing, felt cupcakes make great gifts, party decorations, and doll accessories once they’re finished. 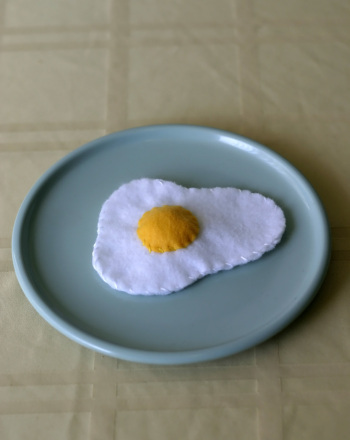 “Bake” up a batch of pretty felt cupcakes with this quick and easy craft, a fantastic way to work together with your child. First, your child will need to draw a template on paper before cutting up her square of felt. Have her Sketch a 2-inch wide circle, an 8-inch wide circle, and a rectangle that’s approximately 1½” by 6”. 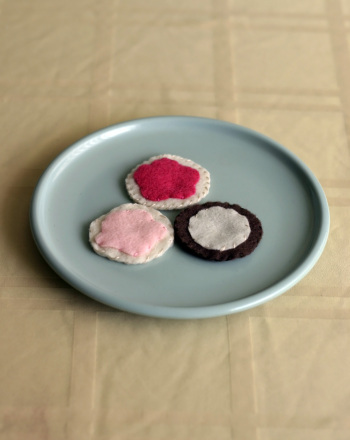 The smaller circle and rectangle will form the base of your cupcake, and the large circle will become the “frosting.” Cut one of each shape in your desired felt colors. Sew the short ends of the rectangle together to form a loop. 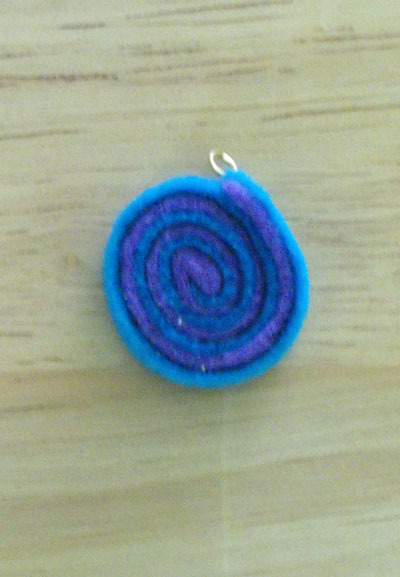 Sew the smaller circle to the loop to form a cup shape. Decorate one side of the large circle as desired. 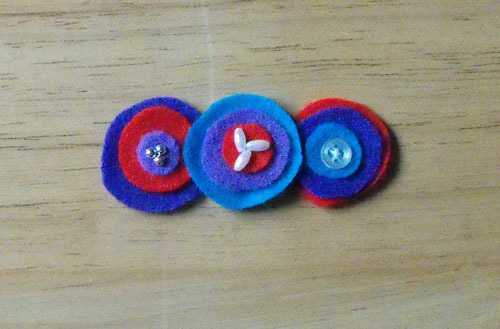 Some options include sprinkles of felt or small beads, puff paint, even buttons. Leave about a half-inch free around the edge. Using about 18 inches of matching thread, sew a long running stitch around the edge of the large circle of frosting. 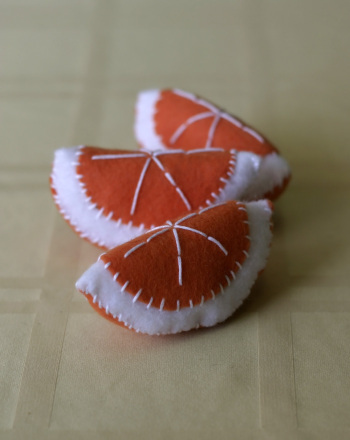 Pull the ends of the thread to gather the felt to create a puffy round shape. Make sure the decorated side is facing outward. 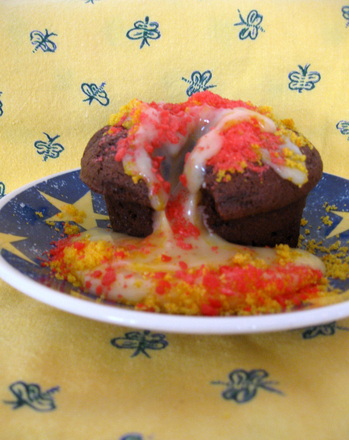 Stuff the cupcake base and top separately. After stuffing, tie the ends of the gathering string together to hold its shape. 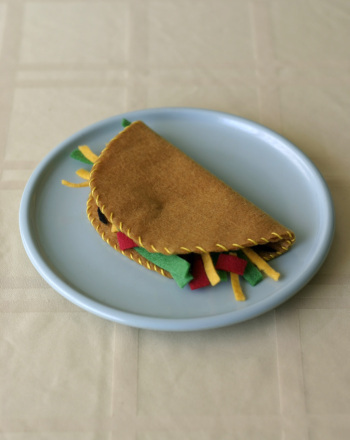 Place one atop the other and sew together. 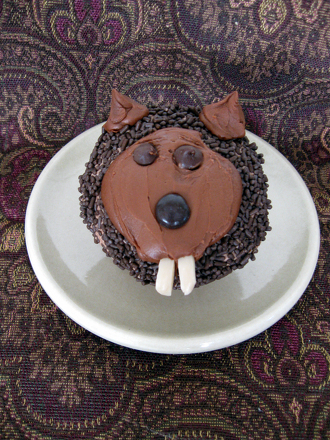 For scout troops or birthday parties, consider making plain-colored cupcakes and then supplying scraps of felt for sprinkles of felt so each child can decorate their own. 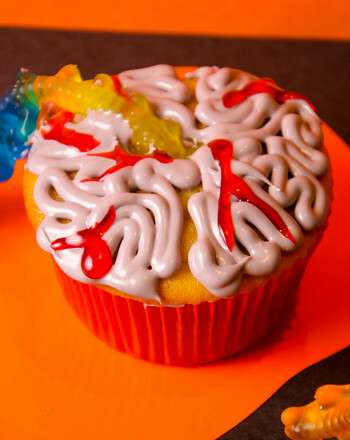 Since felt sticks together so easily, the cupcake can handle some quick-changes! 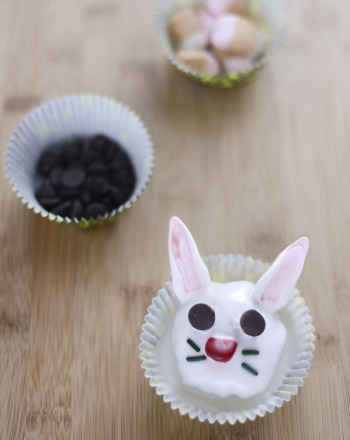 These delicious Easter Basket Cupcakes are a simple, creative holiday treat. 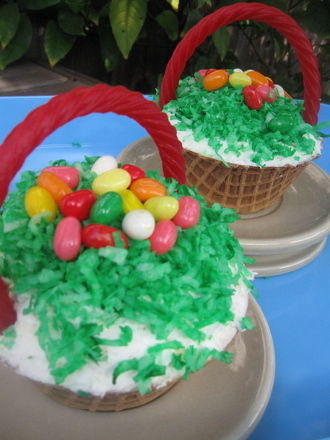 These cupcakes sit in waffle bowls with festive coconut grass and jellybean eggs.